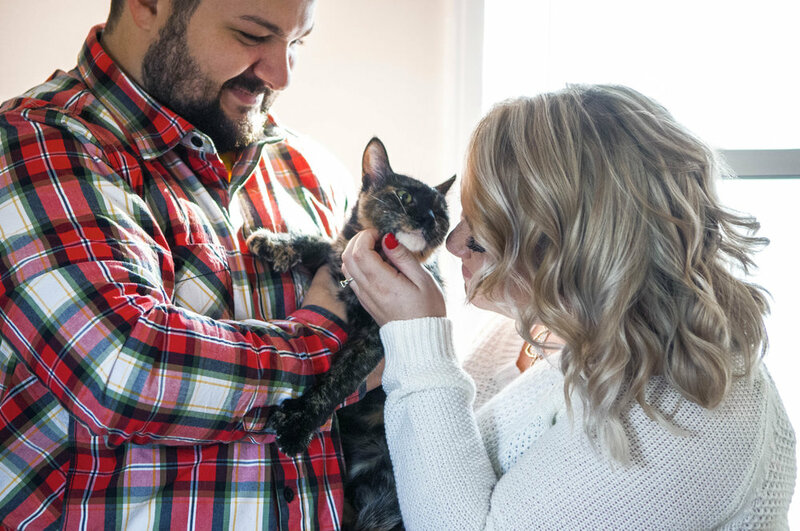 What a fun shoot with Chris and Alexys (and a guest appearance with their cat Peppers)! It was super warm for Michigan, and we got some awesome shots of the golden hour at the end. They were an awesome couple to work with!